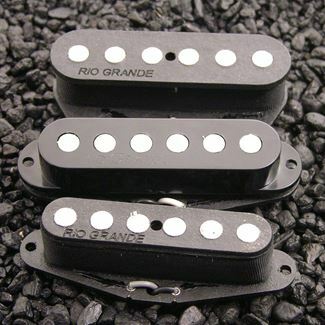 Muy Grande Tele Bridge, Muy Grande Strat RWRP in the Middle,and a Muy Grande Tele Neck Pickup....This has to be the BEEFIEST, all natural single coil Nashville set out there. 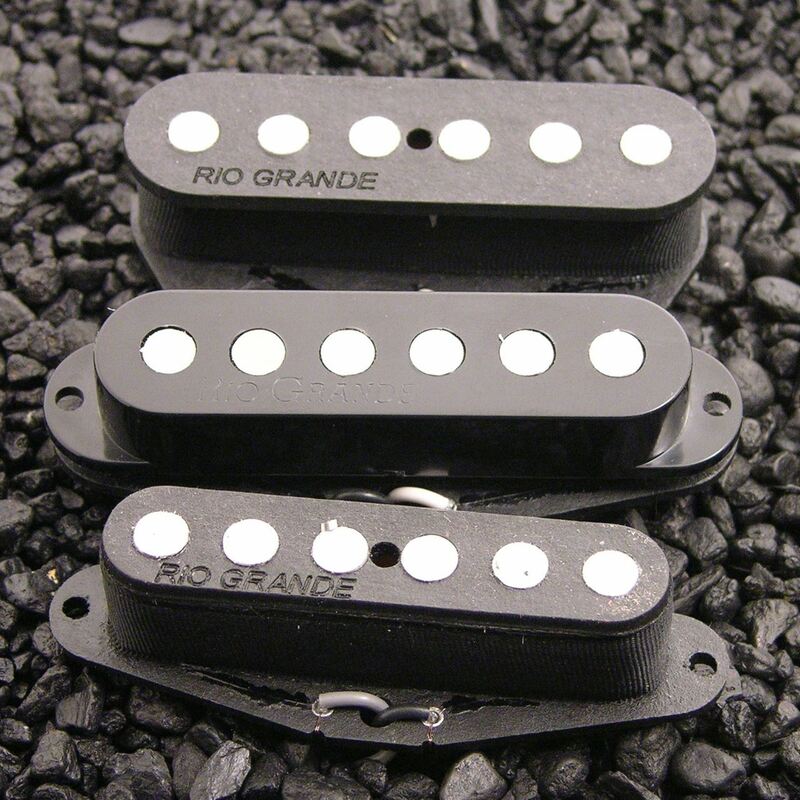 So i put these in a MIM telecaster with S -1 switch. I wanted it to be like a MIA Nashville deluxe I use to have. Well is sounds better. With the S -1 they sound like hum buckers, and regular they are just right. Not too thin and not too muffled. I barely have to use an overdrive pedal. Just crank up the tweed! Im slowly switching over all my fenders over to Rio Grande. Maybe even my Gibson ES 339.